BEIJING/SINGAPORE (Reuters) - Alibaba Group Holding Ltd (NYSE:BABA - News) said it will invest an extra $2 billion in Southeast Asian e-commerce firm Lazada Group and tapped a top executive to run the business, as it takes on rivals such as tech titan Amazon in an aggressive expansion in the region. One of the 18 founders of Alibaba, veteran executive Lucy Peng will take over as Lazada's chief executive, replacing founder Max Bittner who will become a senior adviser to Alibaba. 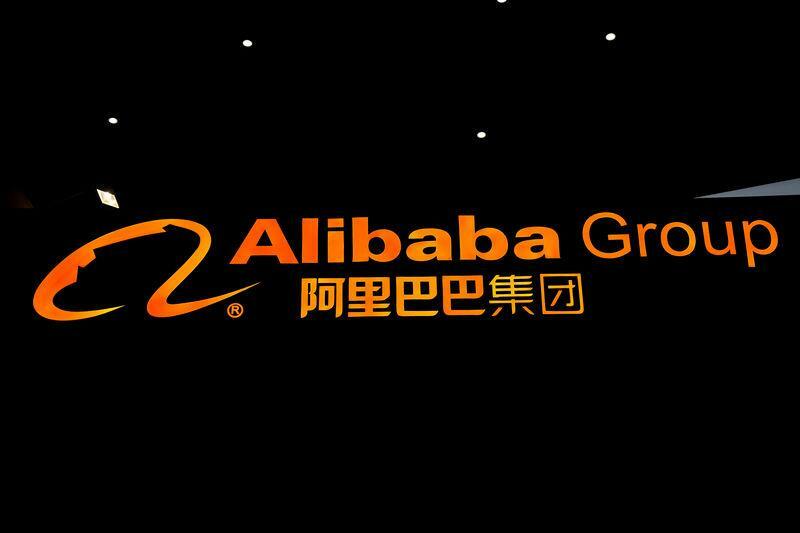 Alibaba's stake will increase to an undisclosed size following the latest investment, a spokeswoman told Reuters. It held an 83 percent stake prior to the investment, which now doubles to $4 billion from a $2 billion infusion over the past two years. "The investment underscores Alibaba's confidence in the future success of Lazada's business and the growth prospect of the Southeast Asian market, a region that is a key part of Alibaba's global growth strategy," Alibaba said in a statement. Backed by large cash piles and soaring stock prices, Alibaba's new funding in loss-making Lazada underlines an ambitious global push to secure a bigger share of the fast-growing multi-billion dollar e-commerce market. It follows a year of brisk expansion in Southeast Asia by the Chinese e-commerce giant and its payment affiliate Ant Financial, as it faces off against the world's biggest online retailer Amazon.com Inc (NasdaqGS:AMZN - News) and fellow Chinese retailer JD.com Inc (NasdaqGS:JD - News) to tap new consumers in the region. "With a young population, high mobile penetration and just three percent of the region’s retail sales currently conducted online, we feel very confident to double down on Southeast Asia," said Peng, who is also the executive chair at Ant Financial. Alibaba operates in more than 200 countries and has more than 500 million people using its shopping apps every month, allowing Lazada to tap more of the e-commerce giant's resources. Rival firms are already plowing billions of dollars building extensive logistics infrastructure in the region. Last year Amazon launched its two-hour delivery in Singapore, while China's JD.com has built its own logistics network in Indonesia, and in January announced an investment in Vietnamese online retailer Tiki.vn. "It's a sign of how seriously Alibaba perceive the growth opportunity, and competitive threats, in Southeast Asia," said James Lloyd, Asia-Pacific fintech leader at EY. Indeed, with 640 million consumers, a growing middle class and deepening smartphone penetration, Southeast Asia is shaping up as a major battleground for technology giants. Consultancy Frost & Sullivan forecast total gross merchandise value of e-commerce in the region to rise to $65.5 billion in 2021 from $20.5 billion last year. "If India was the first key battleground between U.S. and Chinese vertical-leaders, then Southeast Asia is surely the second," said Lloyd. Alibaba, which has posted double-digit revenue growth every year since 2013, has started offering curated selections of goods from its own Taobao platform to Lazada users. Last April Ant Financial acquired Lazada payment affiliate helloPay Group, re-branding it under its own Alipay brand. Ant Financial, where Peng was previously chief executive, has also purchased stakes in a handful of other Southeast Asian Payment ventures. Singapore state investor Temasek Holdings [TEM.UL] and Lazada management are the only other stakeholders in Lazada. Launched in 2012, Lazada operates in Indonesia, Malaysia, the Philippines, Singapore, Thailand and Vietnam.